Provide comfort for the family of Ferrall Martin with a meaningful gesture of sympathy. East Liverpool, Ohio- Ferrall V. “Fats” Martin, 95, of Bradshaw Avenue passed away Tuesday, February 19, 2019 at 10:33am at the East Liverpool City Hospital following a lengthy battle with “Anaplastic Oligodendroglioma”…. an inoperable brain tumor. Born November 29, 1923 at New Manchester, West Virginia or “Pughtown”, he was a son of the late James and Ethel Baxter Martin. 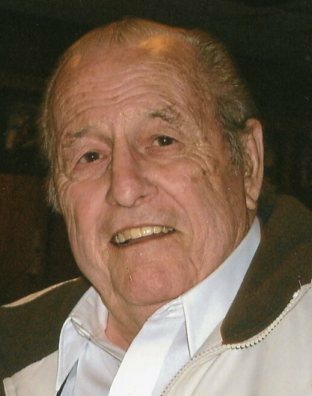 A lifetime area resident, he owned and operated the former Martin’s Auto Body Shop for 50 years. He then drove school bus for another 24 years for East Liverpool City Schools. Prior to that he worked for the former Crucible Steel Company in the agricultural department and with the Purity Milk Company. He was a member of the St. John Lutheran Church in East Liverpool. Preceded in death by his wife of 74 years, Virginia R. Martin, whom he married December 30, 1942, she passed away January 16, 2017. Survivors include one daughter, Tyra Campbell and her husband, Charlie of East Liverpool. There are seven grandchildren, Teresa Harrison and her husband, Chris, whom he helped raise, Terry Lee Martin, Brent Taggart, Timothy Martin, Chad Campbell and his wife, Holly, Mike Campbell and his wife, Jody and Scott Campbell and his wife, Trudy; five great-great grandchildren, Courtney DuBray and her husband, Mike, Alexis and Natalie Harrison, Stephanie Zagarella and her husband, Loza, Jacob and Josh Martin, Ashley and Caitlin Taggart, and Liam Campbell; and six great-great-great grandchildren. There is one sister, Wilma Pierce and her husband, Vern of Overgaard, Arizona. Besides his parents and his wife, he was also preceded in death by one son, Terry V. Martin; one sister, Elvira Risenger, and two brothers, Harold “Hap” L. Martin and Clifford Martin. Friends may visit the family on Friday from 2:00 to 4:00pm at the Dawson Funeral Home in East Liverpool. Pastor Eric Edwards of the church will officiate a funeral service at 4:00pm Friday at the funeral home. Burial will be in Riverview Cemetery. Following the service family and friends will gather at the American Legion Post #374 in East End. 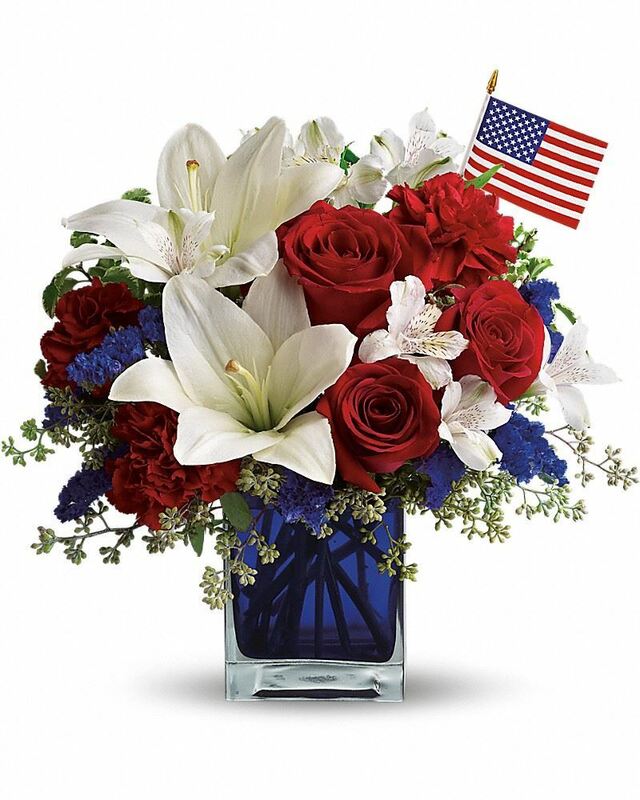 To send flowers to the family of Ferrall Vern "Fats" Martin, please visit our Heartfelt Sympathies Store. We encourage you to share any memorable photos or stories about Ferrall. All tributes placed on and purchased through this memorial website will remain on in perpetuity for generations. Wilma and Vern and Jay and Tracy sent flowers to the family of Ferrall Vern "Fats" Martin. We will miss "Ferrall Martin". Wilma and Vern and Jay and Tracy purchased flowers for the family of Ferrall Martin.